The DiMAX RC Sender allows bidirectional wireless communication between a Massoth DiMAX Navigator and the Massoth DiMAX Central station. It may be used to retrofit a Massoth DiMAX Navigator without a factory installed RC sender. A small Phillips screwdriver and the most basic assembly skills are all that is needed to perform the task. There are no switches to set and no programming is required. 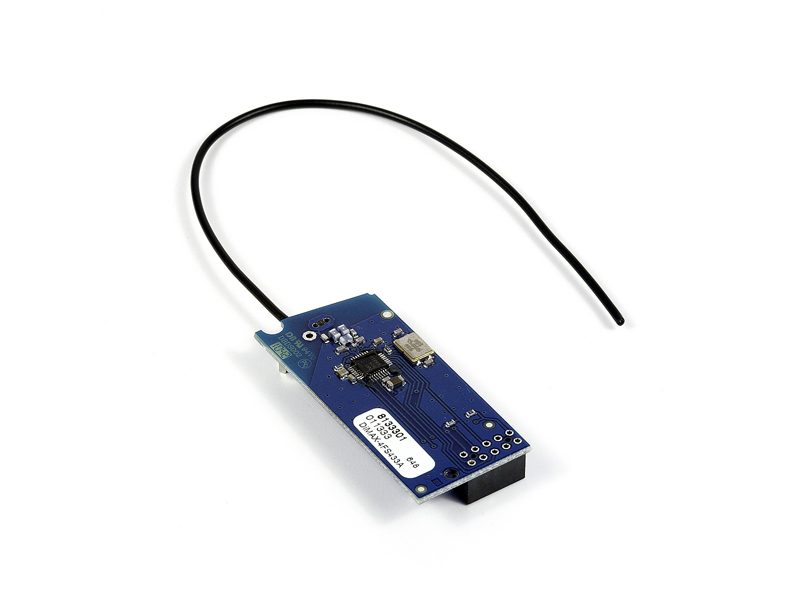 Wireless communication requires a Massoth DiMAX RC Receiver [product number: 8132001].